Don't miss out on this gorgeous end unit townhome that is just minutes from south of grand and valley junction. Walk up onto the spacious front porch area perfect for entertaining/grilling. Enjoy the 9" ceilings on the main and the vaulted ceilings upstairs. The floors and the carpet have been recently updated in the last year. The unit is nice and airy. The upstairs lead up to two OVER-SIZED bedrooms with both offering large walk-in closets, two FULL baths, PLUS a loft area perfect for an office/ play area. 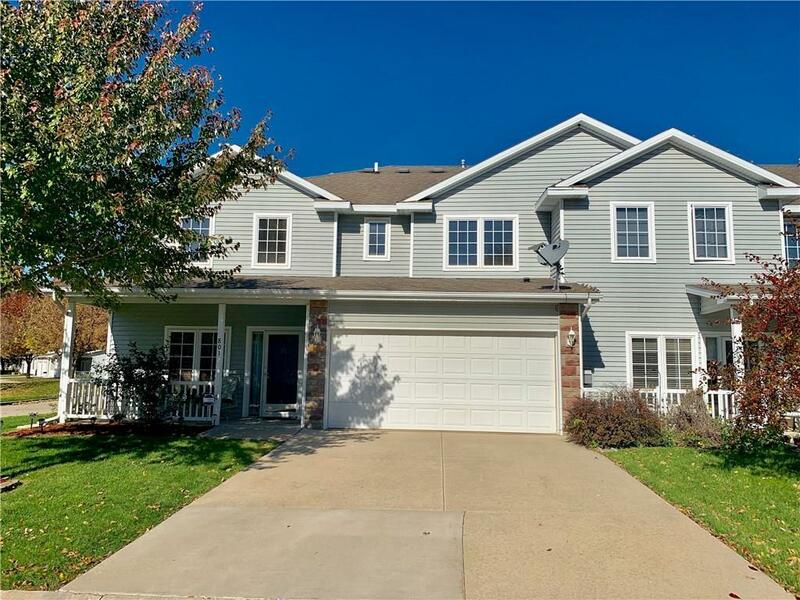 Conveniently located next to the bike trail, quick access to downtown, Valley Junction, Des Moines University, freeway access, parks. Rent Restriction Description: Renting Not Allowed!